Awaken your heart to a tale filled with fairies and spell- shattering kisses. 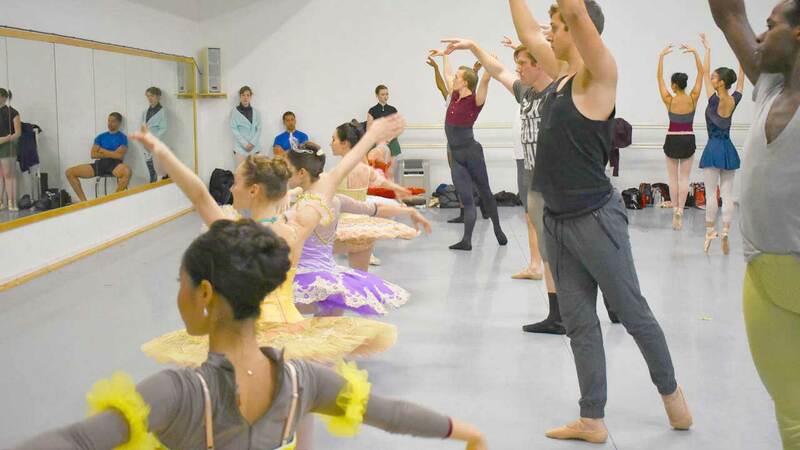 ARTS takes you inside Ballet San Antonio’s rehearsal as they prepare for their upcoming performance at the Tobin Center for the Performing Arts. Founded in 1985 by Mayra Worthen and Melissa Hale Coyle under the name Texas Ballet Concierto, the company started out as a regional dance company. Later in 1991, the company became Ballet San Antonio as a commitment to its home city and currently acts as the resident professional ballet company of the Tobin Center for the Performing Arts. Led by Artistic Director, Willy Shives, the ballet company is comprised of a mixture of men and women recruited from all over the globe. Youth also form part of the ensemble and are occasionally invited to perform in productions with the company. 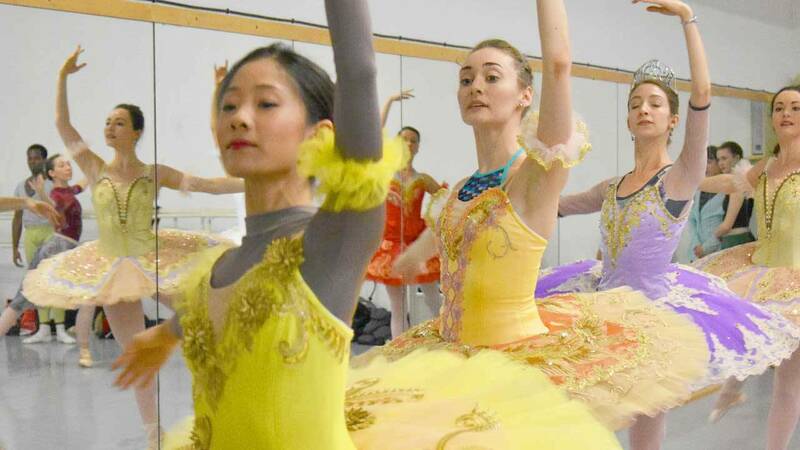 Their latest production, Sleeping Beauty, will be performed Feb. 17-19 at the Tobin Center for Performing Arts. Watch this episode of ARTS airing Thursday, Feb. 2 at 8 p.m. on KL.